Whether you like it or not, car manufacturers have taken it upon themselves to fiddle with the sound of your car. There are a couple of good reasons for this. Sound proofing in cars is so good at shielding us from wind and tyre noise these days, that it leaves lovely induction and exhaust noises particularly muffled. The trend for downsizing and forced induction also has a lot to do with it. 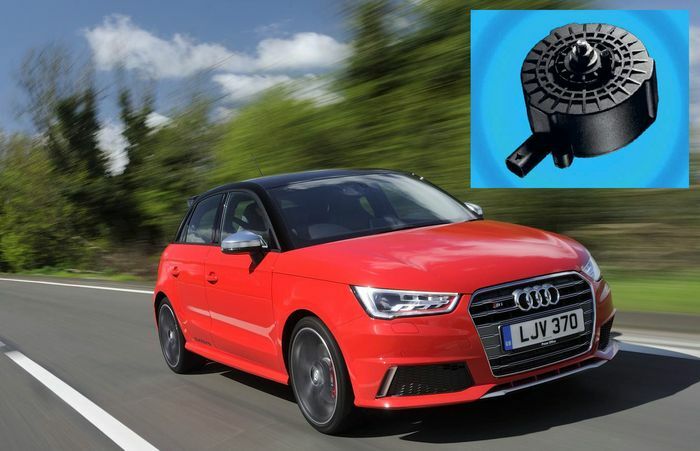 Many five and six cylinder cars have been replaced with machines powered by less aurally pleasing four-pots, which have sound-sapping turbochargers added. So, just what have the world’s carmakers been doing to sort this issue? Here are five intriguing solutions. About as simple as sound enhancements get. These tend to run from the car’s intake manifold into the cabin. On the Toyota GT86, for example, the sound is piped into the footwell. 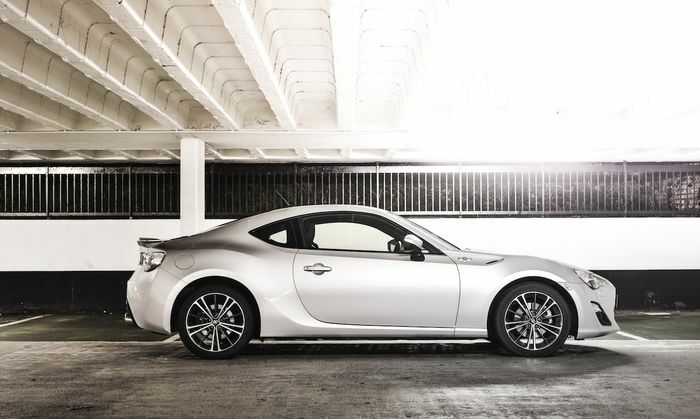 The only issue is, this is happening all the time, so in the GT86, you’re presented with an intrusive, buzzy intake blare whenever you stray above 4000rpm; which, due to the engine’s low torque figure, is something you need to do frequently. Some owners dislike the sound so much, that they choose to plug the pipe from the cabin. The FT86 Club forum has a good guide on how to do this. Other cars, including certain Ford Mustangs, use a similar feature to make the car sounds more sporty. 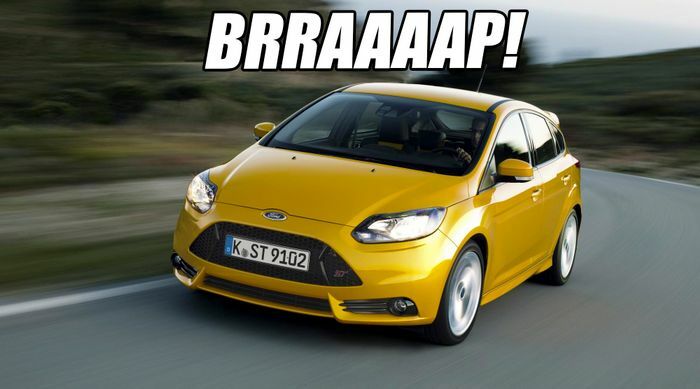 Because you don’t want induction noise being fed in all the time, Ford’s ‘Sound Symposer,’ found in the Fiesta ST and Focus ST, has the simple solution. It still involves a pipe running from the intake manifold to the back of the dashboard, but has the addition of an electronically-controlled flap. This opens and closes depending on the gear, throttle position and engine speed, so you only get that growly intake noise when you’re more likely to want it. On the Focus, however, the noise is a tad excessive. This is probably the most controversial of all sound enhancement systems. Appearing on all M Division and M Performance cars, this system plays a synthesised reproduction of the engine through the car’s speakers. It is possible to turn the effect off by removing a fuse. As Active Sound has received its fair share of criticism, BMW has listened and altered it for the M3 and M4. Apparently, the sound through the speakers in this latest M car only makes up about two to three per cent of the overall sound you hear in the cabin, and is an amplification of what’s going on under the bonnet, rather than a reproduction. 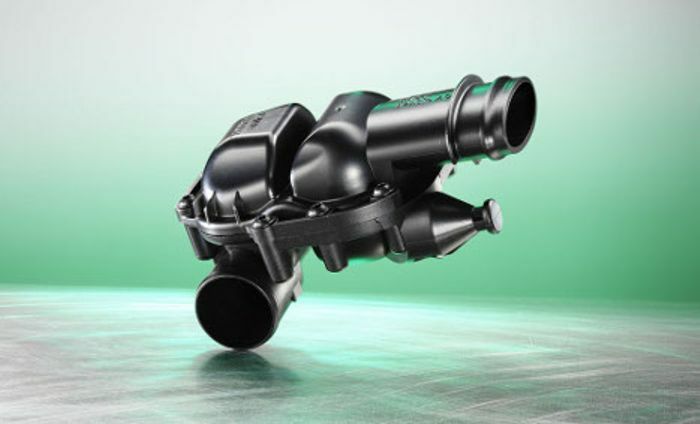 Something you’ll find under the bonnet of a plethora of sporty Volkswagen group products is the ‘soundaktor’ (sound actuator). It’s a small electronic resonator about the size of a hockey puck, installed at the base of the windscreen on the bulkhead. It emits a sort of buzzy, fizzy noise which is either turned up or down, depending on what driving mode you have the car in. On the VAG cars we’ve tested like the Audi S3 and Skoda Octavia vRS, we’ve rather liked it, but opinion among owners is mixed; many either deactivate it by removing a fuse, or remove it entirely. Not content with the bulkhead-mounted sound actuator, some diesel VAG products have two more sound devices in the exhaust system. 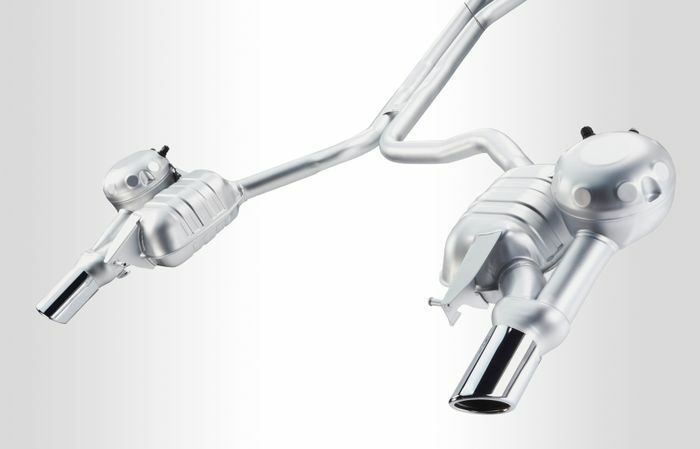 These are speakers in two auxiliary channels of the exhaust, which emit an oscillation pattern through the pipework. The idea is that this emits a low-pitched, roaring sound, to make your agricultural diesel engine sound more like a petrol engine. As it’s an auxiliary channel, it can be bypassed depending on the driving mode, as you can see in the video below.